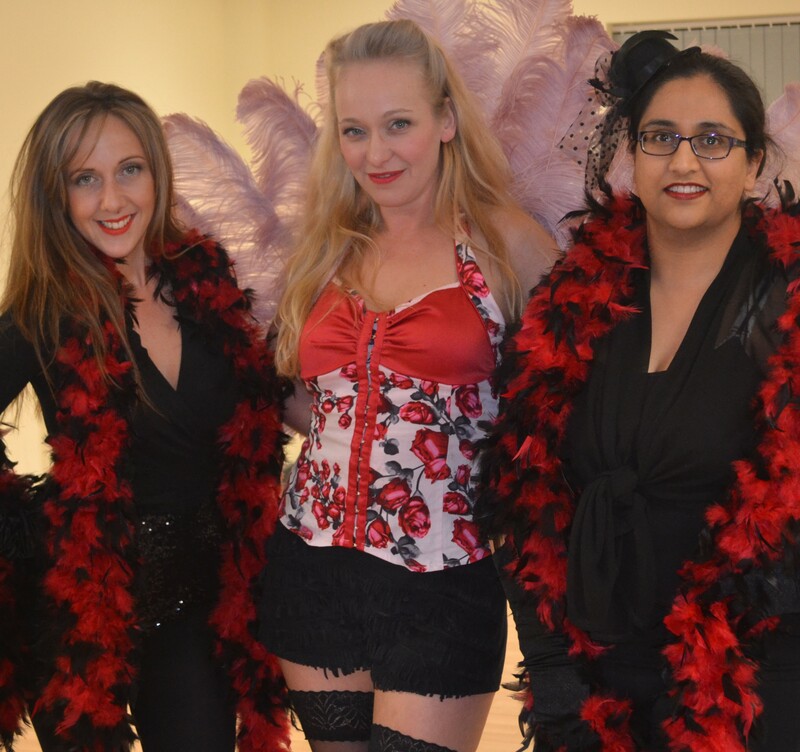 Ladies from the age of 20 to 65 are donning a feather bower and stockings to join Stafford’s first Burlesque dance workshop. There has been a huge response to the new classes at the Groove Academy with women using the dance classes to gain confidence. “We didn’t really know how people would react when we decided to teach burlesque dancing for the first time, but we have had women joining of all ages, shapes and sizes. Kate added: “The four week course is really helping to empower class members. The classes are held at the Groove Academy’s studio, at the Northfield Centre, Stafford. Dancers are provided with a feather boa and gloves.